Warning: These distributions are not Live. 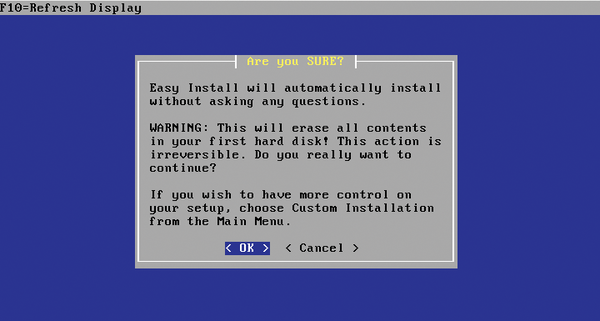 Please run them in a virtual environment for test purposes. OCFS2 – An open source, enterprise-class alternative to proprietary cluster file systems, providing high performance and high availability. 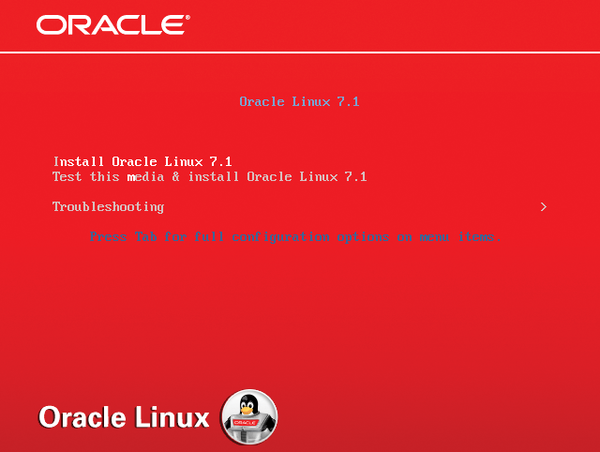 OLT – The Oracle Linux Test kit verifies Linux kernel functionality and stability and includes stress and destructive tests for network and storage failures. 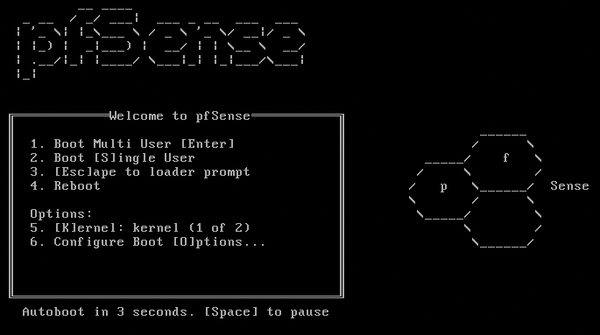 pfSense is an open source distribution of FreeBSD specifically for use as a firewall and router. 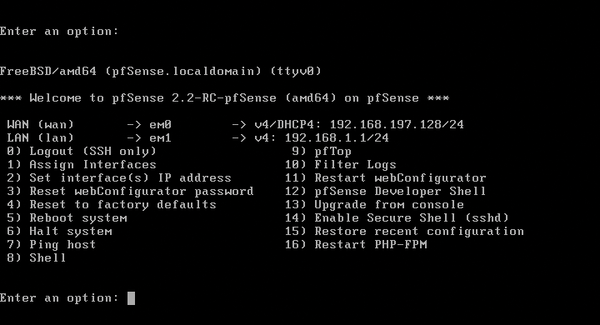 You can manage pfSense via a web interface, allowing you to configure all components without resorting to the command line, without editing any rulesets, and with no knowledge of Unix. 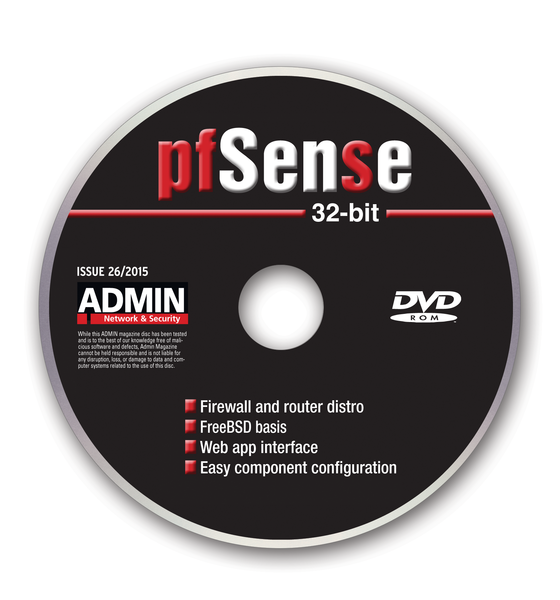 The distribution includes a custom kernel and many third-party free software packages.